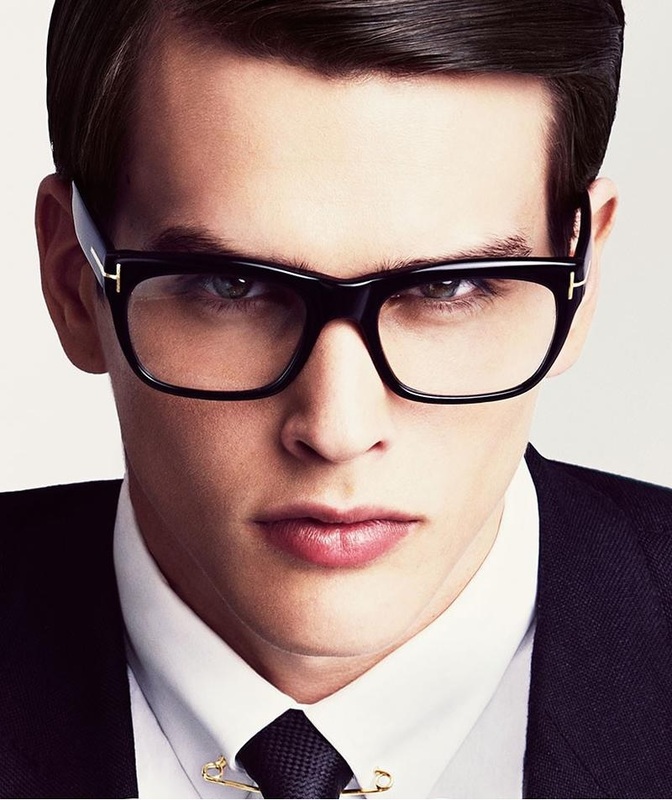 Established since 1992, we are an independent opththalmic opticians based in the City of London. Our vision is to offer the best products and services to all of our customers. We aim to always exceed our customer's expectations, resulting in complete customer satisfaction. Do you need an eye test? Why notbook onlinetoday? We have availability on the day as well. So if you need one today call us on 020 7283 0280 and we'll book you in today! We are currently offering our customers a free gift with every purchase of Ray-Ban spectacles or sunglasses. If you're thinking of buying someone a gift they will use and appreciate, why not buy them a voucher towards new glasses/sunglasses? Gift vouchers can be set at any value and can be e-mailed directly to you, or the person you're buying for. Call or email the store to purchase.